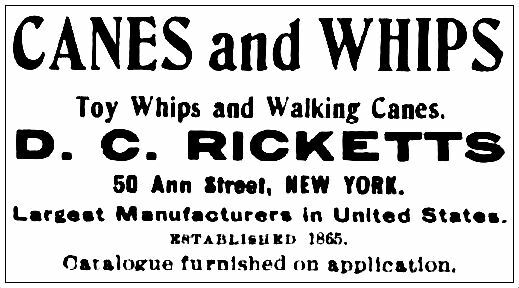 Whether you trod the boards or the sawdust, The Billboard was essential reading for keeping up with news and employment opportunities, and it was THE source for theatrical equipment and the season’s hottest novelties. Snakes “broke to handle” (“the kind that live”). 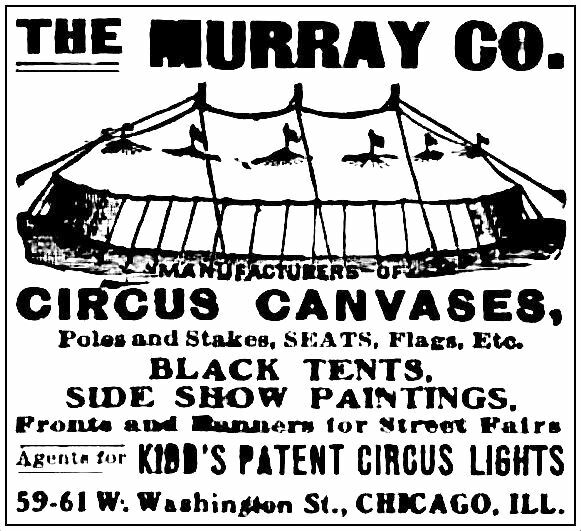 The Murray Co. sold it all: circus canvases, poles, stakes, seats, flags, and SIDE SHOW PAINTINGS! 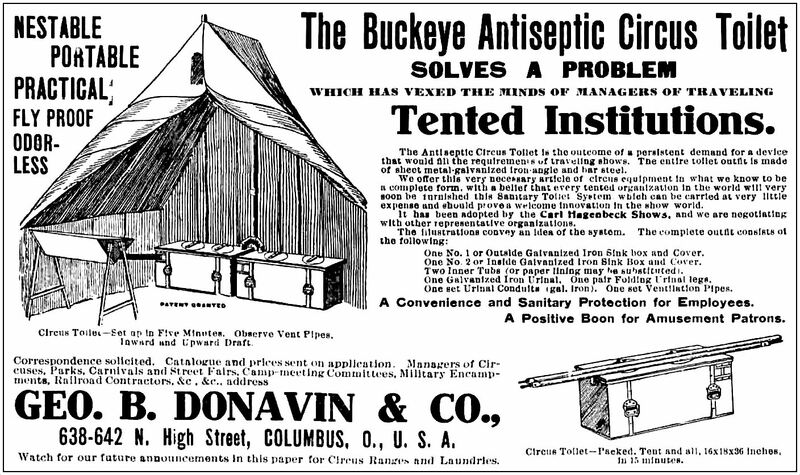 The Buckeye Antiseptic Circus Toilet: “nestable, portable, practical, fly proof, odorless…. Solves a problem.” This is really interesting — and the kind of thing one rarely considers. 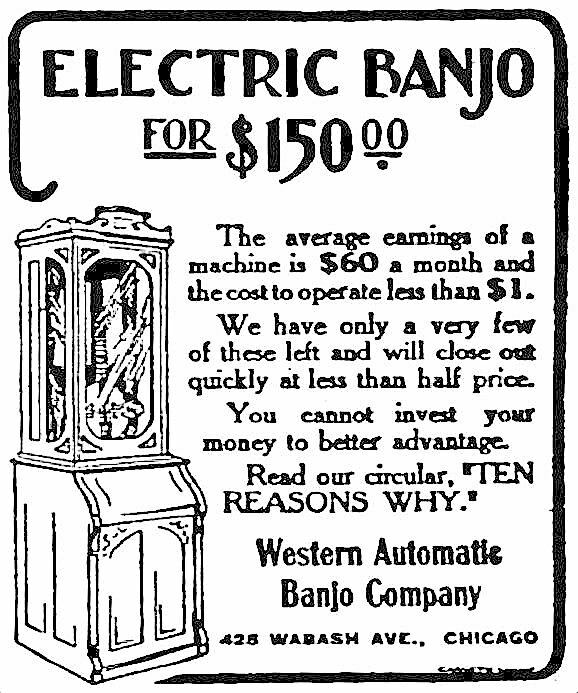 Click the ad to read the very informative text. 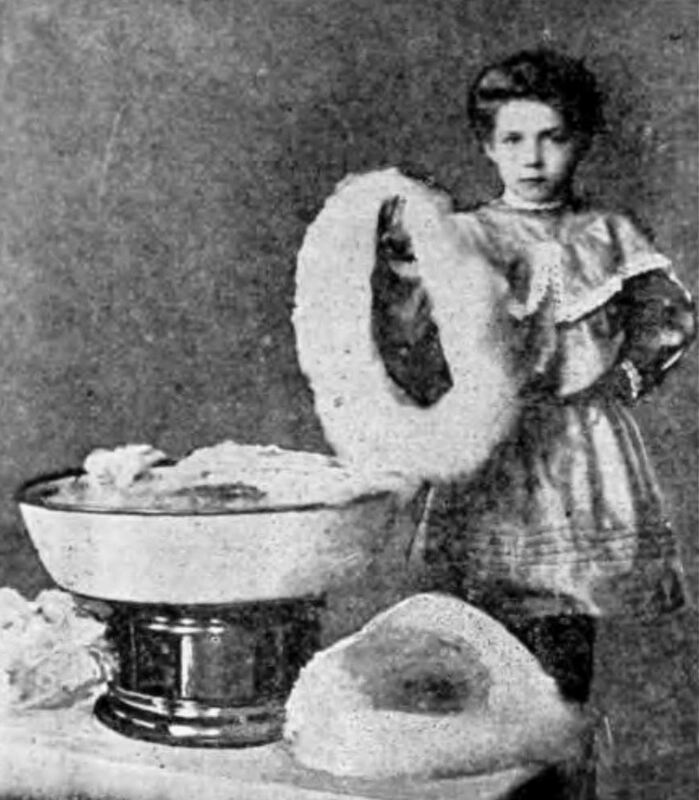 An “artificial peach” was a best-seller. 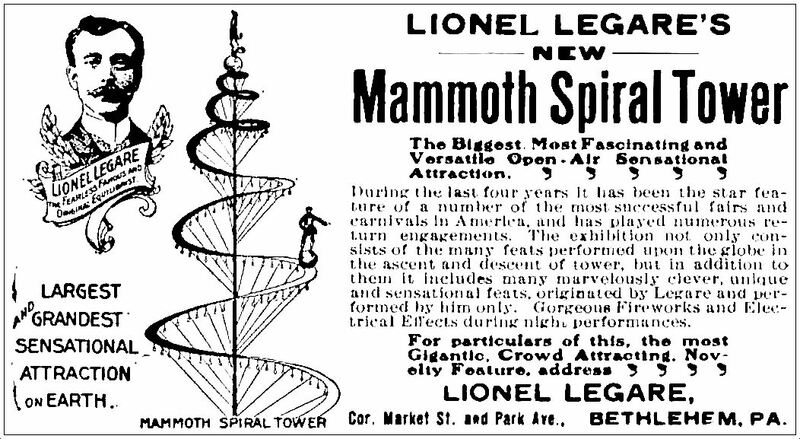 People apparently loved it. For some reason. 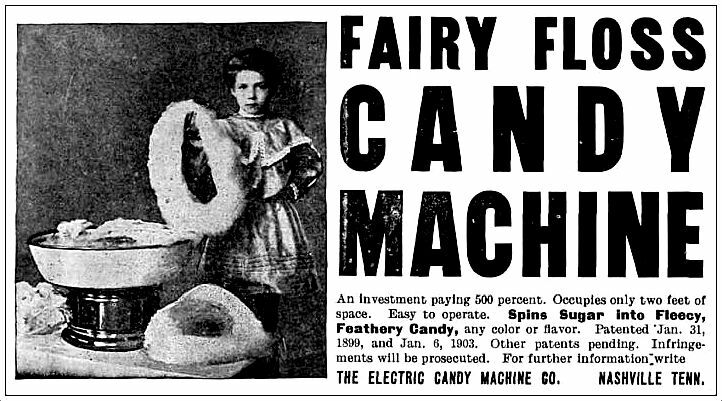 What self-respecting circus attendee is going to leave without acquiring a toy whip and/or a walking cane? 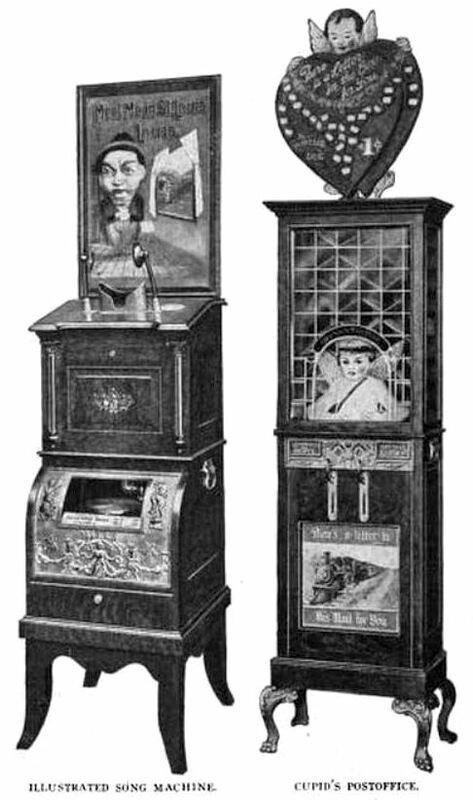 I wonder if funhouse mirrors started out as an accident? Like penicillin. Drunk? Need to not be drunk? A swig of “Sober-Up” (“the greatest discovery of the age”) (later to be eclipsed by the aforementioned penicillin…) will snap you right back to sobriety. “Mlle. 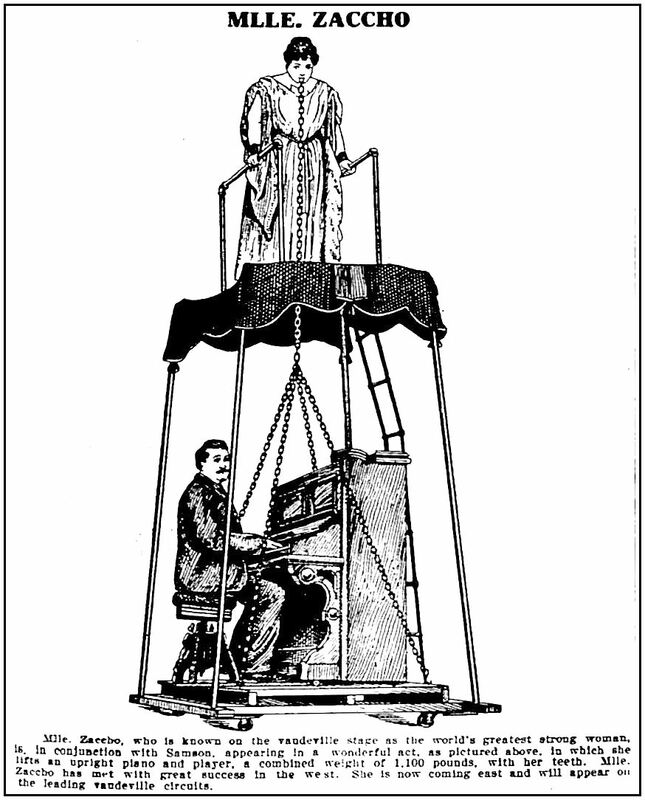 Zaccho, who is known on the vaudeville stage as the world’s greatest strong woman, is, in conjunction with Samson, appearing in a wonderful act […] in which she lifts an upright piano and player, a combined weight of 1,100 pounds, with her teeth. Mlle. Zaccho has met with great success in the west. 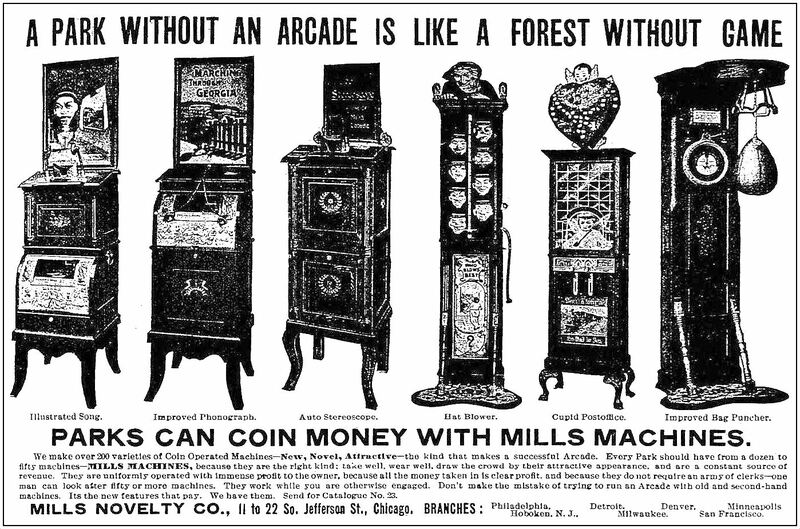 She is now coming east and will appear on the leading vaudeville circuits.” It might be worth your time to read about Mlle. 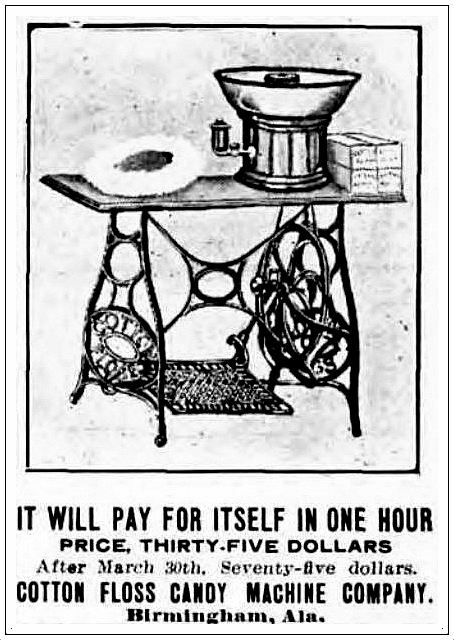 Zaccho’s act — here, in a review from The Boston Globe (July 28, 1896). 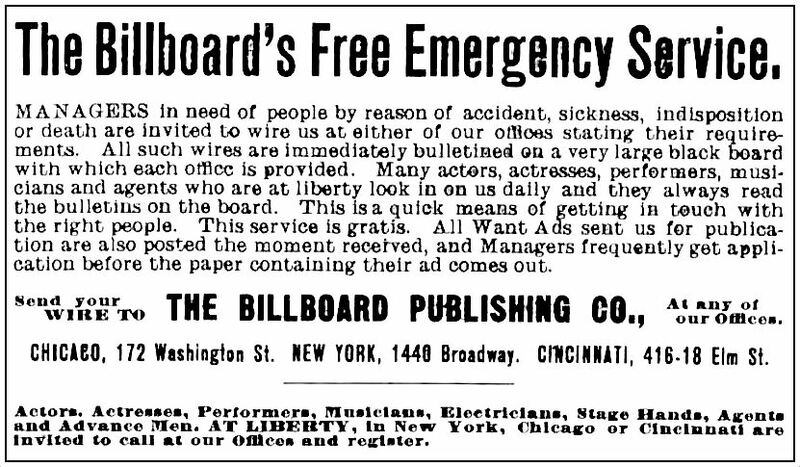 Old issues of Billboard are available on the Internet Archive — browse through a few editions from Oct., 1905, for instance, here. Read about the history of Billboard magazine here. 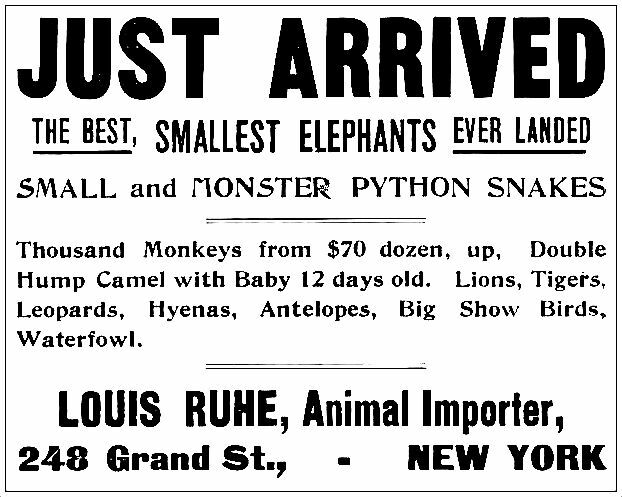 This entry was posted in 1900s, Advertising, Show Biz and tagged Circus. Bookmark the permalink.